You are going to Watch Fairy Tail (Official Dub) Episode 14 English dubbed online free episodes with HQ / high quality. Stream Anime Fairy Tail (Official Dub) Episode 14 Online English dub Just Do Whatever You Want!! 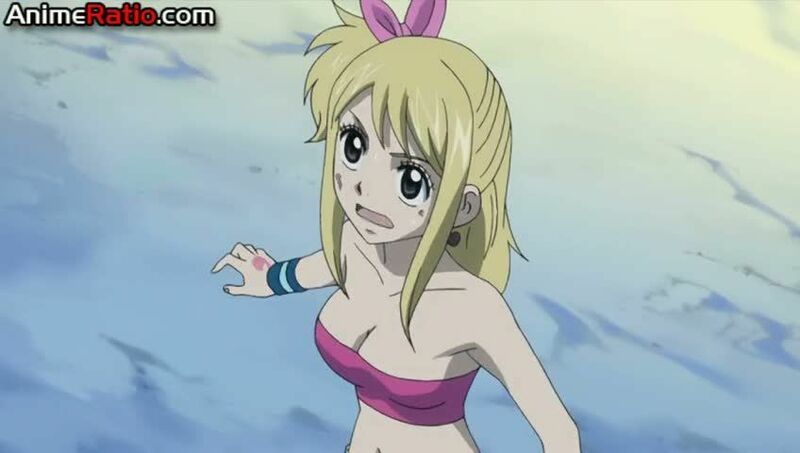 After Lucy defeats Sherry, Erza arrives on Galuna Island to apprehend the heroes and return them to the guild for punishment for taking the S-Class job without permission, showing no interest in the situation the islanders are in. Once Gray states his intention to defeat Lyon no matter what, however, Erza relents and sets them free to look for Natsu, who tries to defeat Lyon and prevent Deliora’s resurrection by himself. Along the way, Gray reveals that Ur is still alive.